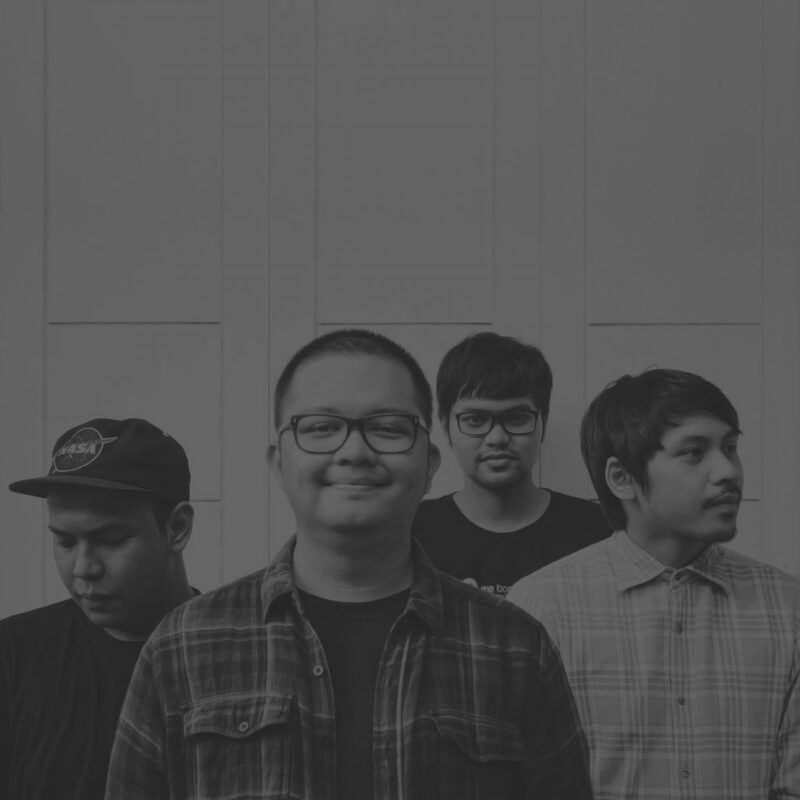 One of our favorite Asian indie rock acts – eleventwelfth from Indonesia – have released a new single entitled Your Head As My Favorite Bookstore. 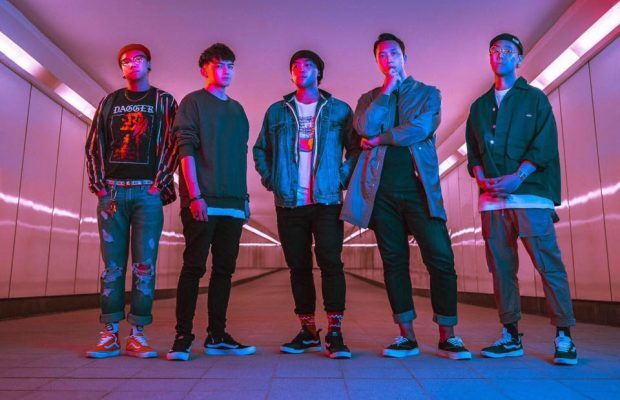 The single comes off their upcoming self-titled EP…if anyone from the band is reading it – we HAVE to premiere the full EP on this site when it’s ready. 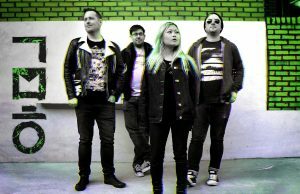 The EP will be released by Six Thirty Recordings. 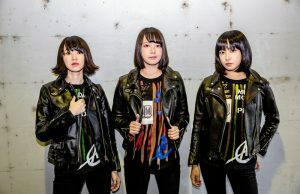 This particular track features Asteriska as well. ← Previous Story Another skate video from Vietnam – introducing Vietnamese skater Linh Do – tech!